﻿ Instant Soap On A Rope Sack! Featuring the world’s largest variety of Soap-On-A-Rope! Home/ Instant Soap On A Rope Sack! Instant Soap On A Rope Sack! 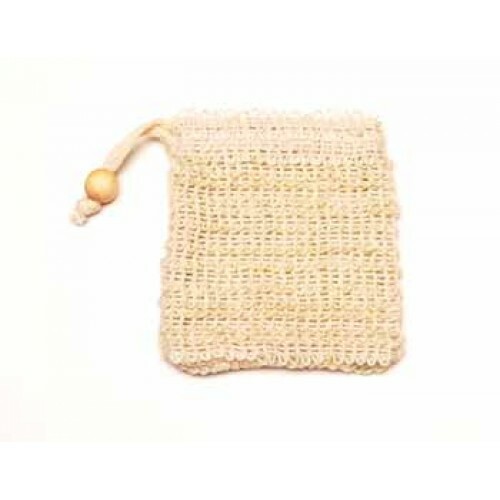 This clever little soft knit sack turns any regular bath soap into soap-on-a-rope! Just drop in your favorite brand, pull the string and use it just like any roped soap. 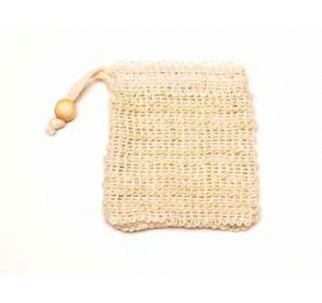 Better yet, this sissal is good for repeated uses with several bars of soap and is washable. Note: If you need a firm grip, we suggest also ordering an extra-long Safety Bath Lanyard (see below). © 2014 Soap-On-A-Rope.com. All rights reserved.